Tourniquets are crucial in many medical applications, so it's important to have them ready for use in any emergency kit. 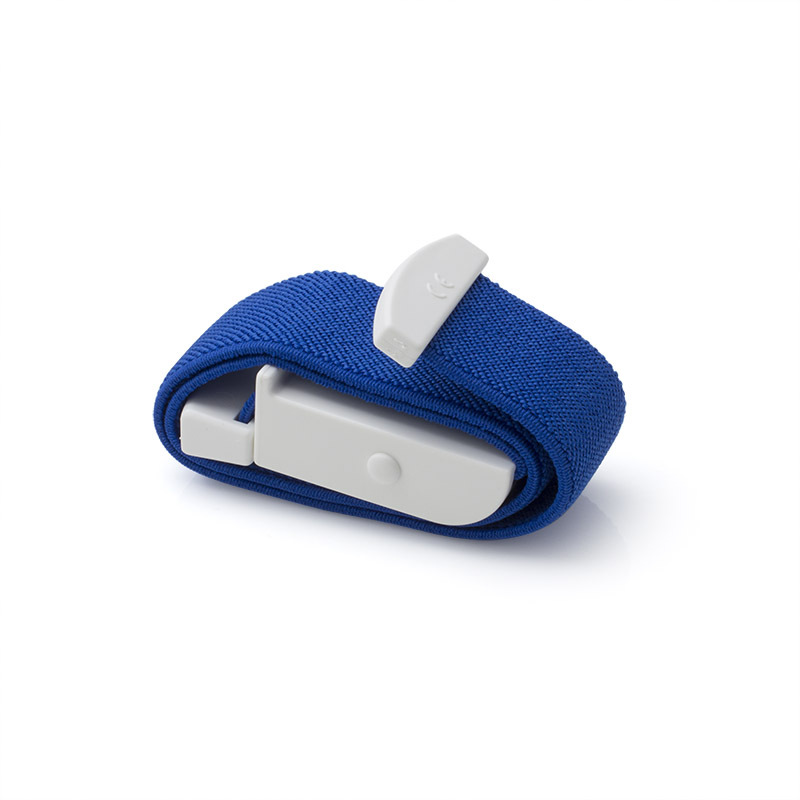 The Blue Tourniquet with Quick Release is a useful addition to any doctor's bag, with reliable and secure operation and quick release mechanism for safe use. Combining durable construction with a reliable mechanism, this tourniquet is an ideal tool to have on hand when necessary. The Blue Tourniquet with Quick Release is usually dispatched via First Class Royal Mail and delivery should be within 1 to 3 working days.